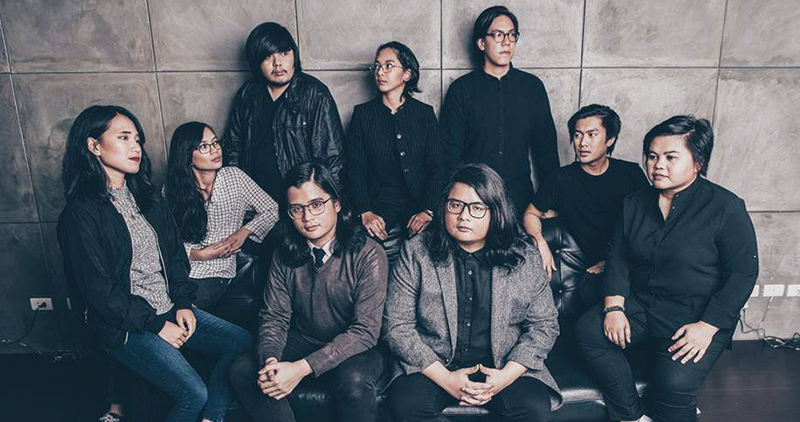 Nine-piece band Ben&Ben got to meet one of their musical idols, John Mayer last Monday according to ABS-CBN News. The band shared a photo of them with the american signer on Facebook who performed in Hong Kong as part of his world tour. Ben & Ben shared that John Mayer handed them a pick as a souvenir, and they gave him their album in exchange.